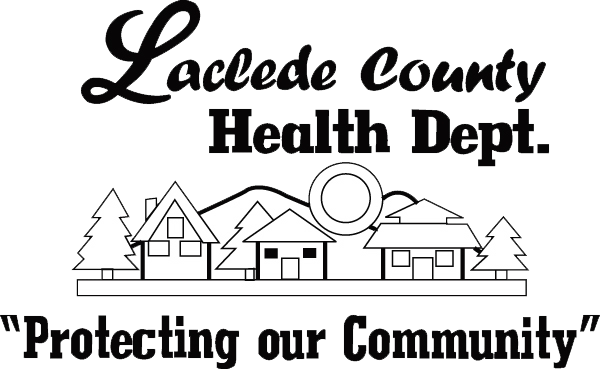 Laclede County Health Department serves as a community resource for Laclede’s citizens. Anyone living here in Missouri knows that we deal with something considered a nuisance…Ticks & Mosquitoes. Is your family ready in case of an emergency? Find out what we recommend for home and vehicle emergency preparedness kits, so you’re ready for anything.